Acellus Psychology introduces students to the science of psych. 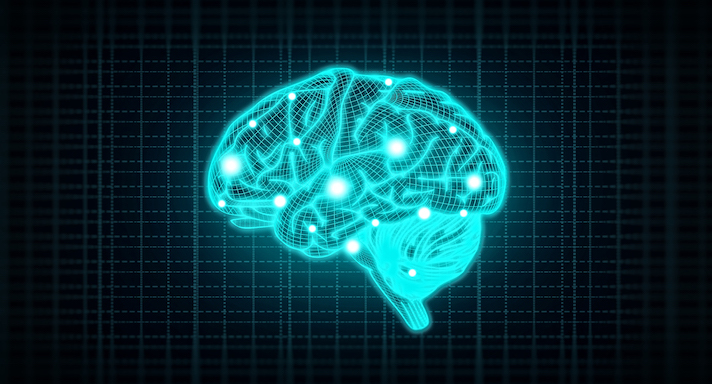 Students learn foundational knowledge regarding the scientific method, and human anatomy, and apply this to the study of memory, learning, stress, thought and personality, and states of consciousness. Students also analyze common psychological disorders career paths within Psychology. 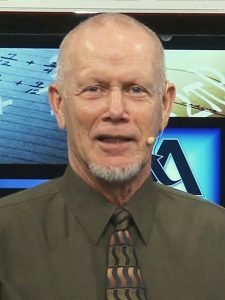 Acellus Psychology is taught by Doug Day. Acellus Psychology is A-G Approved through the University of California. Unit 1 Students begin this unit by learning about early observations in psychology, psychology as a science, the scientific method, and the nature of nature. Students will also begin learning about structuralism, functionalism, psychoanalysis, as well as other influences the affect psychology, ending with an integrated concept review on the origins of psychology. Unit 2 This unit focuses on the parts and functions of the brain and it's importance in the field of psychology. Areas of focus include the hemispheres, the hindbrain, the midbrain, the forebrain, and the lobes of the brain. This unit ends with an integrated concept review on the brain. Unit 3 In this unit students learn about the central nervous system, the peripheral nervous system, the neuron, and sending and receiving a signal. Students will also learn about neurotransmission, and the endocrine system. In conclusion, students will experience an integrated concept review on the nervous & endocrine systems. Unit 4 This unit discusses learning, the process of memory, the three stages of memory, types of memory, and methods of storage, as well as remembering, interference, and an integrated concept review about the mind. Unit 5 Within this unit students will learn how people learn, concepts addressed include conditioning and post conditioning, the role and work of JB Watson, operant conditioning, shaping behavior, social learning, and integrated concept review on learning. Unit 6 This unit guides students through stress, general adaptation syndrome, the filter and ABCs of behavior, sources of stress, conflict, and responses to stress. Students will also learn about health concerns, coping, and experience an integrated concept review on stress. Unit 7 In this unit students continue to add to their academic repertoire by obtaining a deeper knowledge of personality and it's role in the field of psychology. Specifically, students will learn about personality types, behaviorism, biological theories, and trait theories, as well as humanism, the psychoanalytic theory, and the loop on theories of personality. Unit 8 This unit focuses on the integral role that sleep plays in our lives. Consciousness biorhythms, sleep, sleep cycles, sleep disorders, and hypnosis biofeedback and meditation are addressed. Additionally, students learn about psychoactive drugs and experience an integrated concept review on consciousness. Unit 9 In this unit, students learn about pathology, classification of disorders, psychology vs. psychiatry, and childhood and adolescent disorders. Students also will learn about anxiety disorders, mood disorders, dissociative disorders, somatoform disorders, and experience integrated concept review on the psychological disorders. Unit 10 This unit teaches about psychopathology, schizophrenia, types of schizophrenia, as well as personality disorders. Additionally, student will learn about types of personality disorders, cognitive disorders, and the loop on psychological disorders. Unit 11 Within the last unit of psychology, students will gain an understanding of the psychologist, areas of specialization, education, and development and personality. Students will conclude with learning about the industry, other fields related to psychology and an integrated concept review covering all careers in psychology.